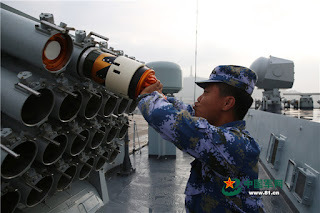 While there are only 7 Type 051 left in PLAN's orbat, but I would not count them out just yet -- those old work-horses carry the same C-803 anti-ship missile as the other second-tier surface front-line combatants and with 16 of them to spare, it still has quite an anti-ship punch left. 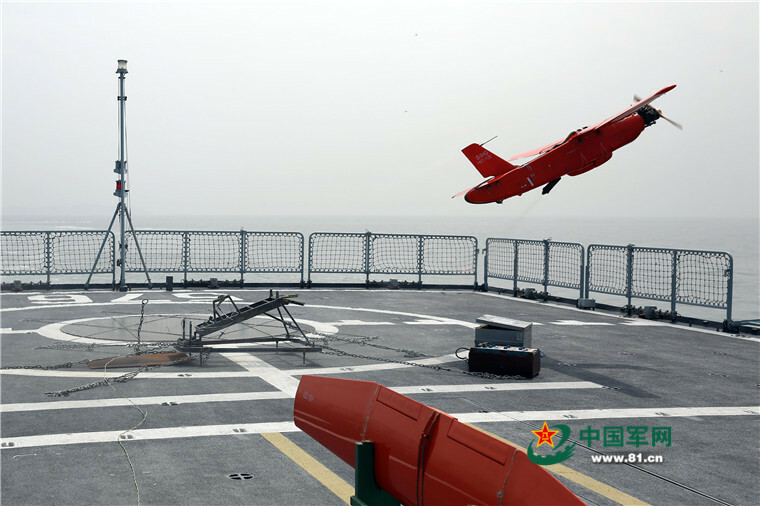 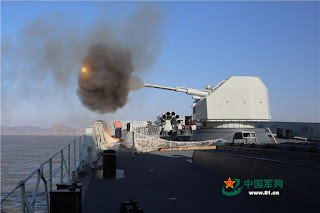 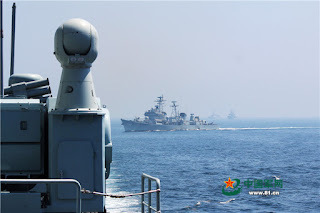 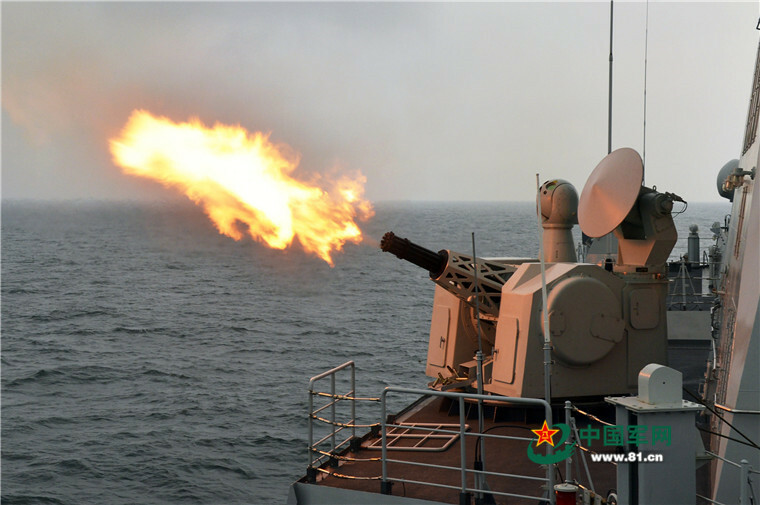 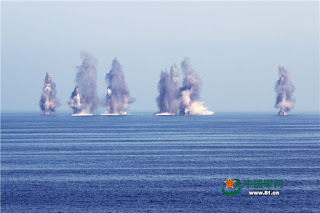 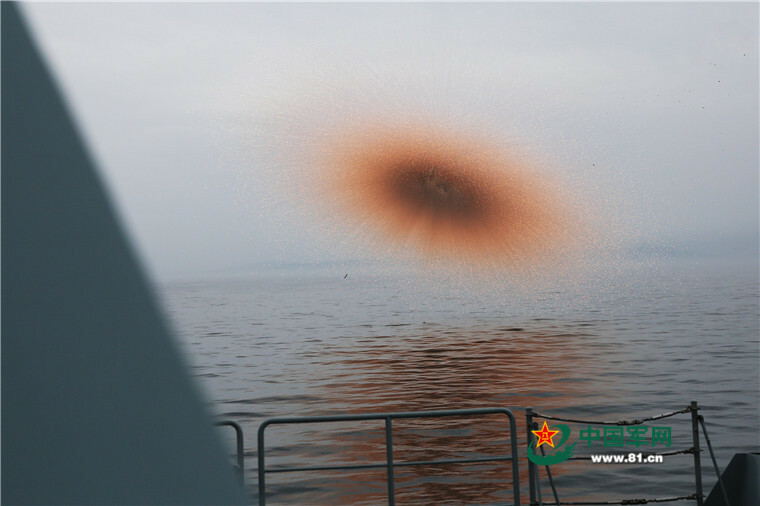 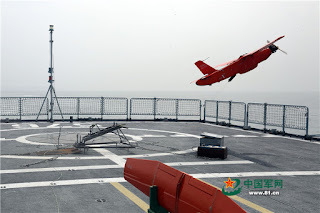 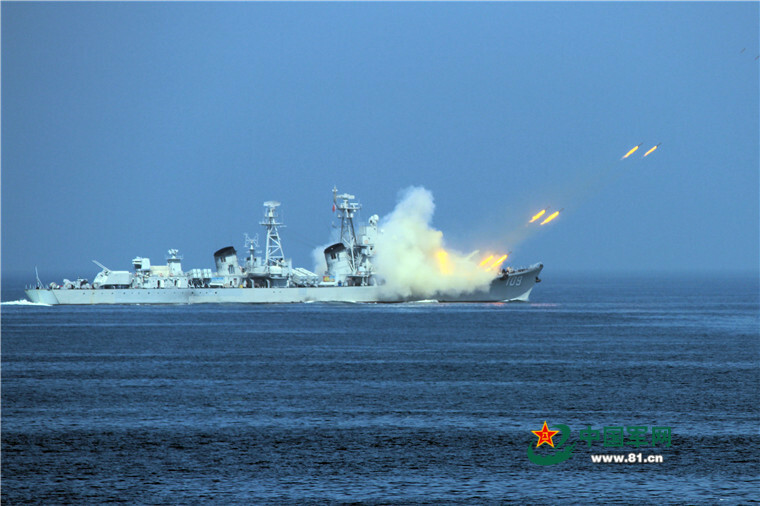 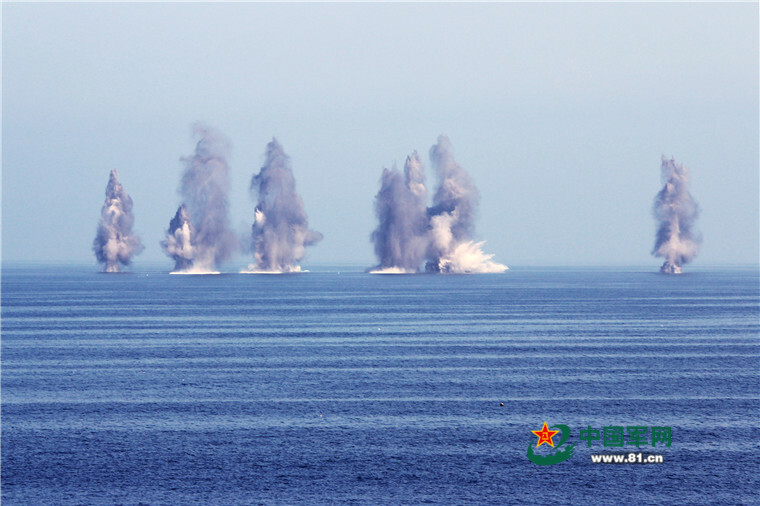 As this drill is trying to demonstrate, their lack of meaningful air defense and anti submarine warfare capacities can be somewhat compensated by operating under the umbrella of their modern peers. In another word, they are now PLAN's missile-truck.